It seems that this whole rebrand and name change has been done in the shadows to a certain extent and then announced via Twitter. The original @Installer_team Twitter account is still active but it has only one tweet, which announces the rebrand and points followers to the new @AppTappTeam Twitter account. Presumably, that account is where all announcements regarding Installer 5 will be made, as well as any announcements around new apps, products, and services that will be pushed out under the AppTapp brand. According to the information in the public domain, which is shown on the Twitter account and through a video uploaded (embedded below) to YouTube that takes users through the process of creating an AppTapp Installer repository, the Installer 5 project is still going ahead as planned and will be released into the jailbreak community as soon as it is ready. The more skeptical individual could be forgiven for thinking that the marketing of Installer 5, and the attention and following that brings, could be a clever ploy to gain a reputation before eventually rebranding to a company that looks for additional work or promotes a more “mainstream” product. 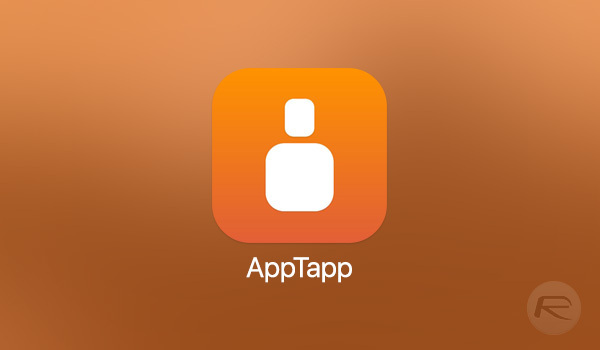 However, based on what we can see, this looks like a simple rebrand, potentially with the idea of building additional apps after Installer 5 is published. As far as Installer 5 goes, the team says that everything is still on track and that users will be invited to the beta in “rounds.” We recently told you that the Installer team had opened up an invite-only beta process to test Installer 5. That process is still clearly ongoing with the team, with the new AppTapp Twitter account confirming that the first wave of testers should be informed by Sunday, January 28th. As always, as and when this develops, we will be sure to digest all of the information and let you know when any progress is made with Installer 5.